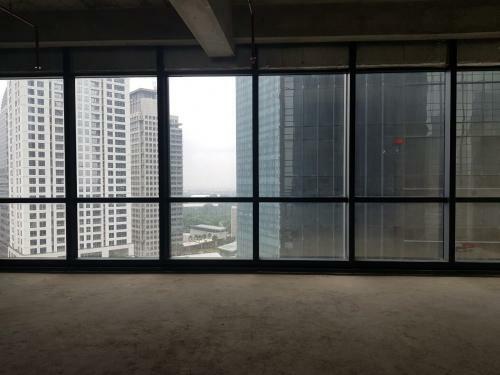 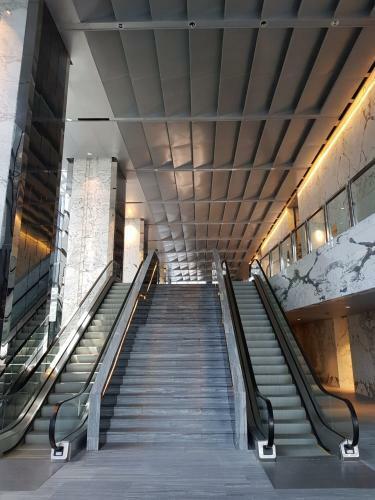 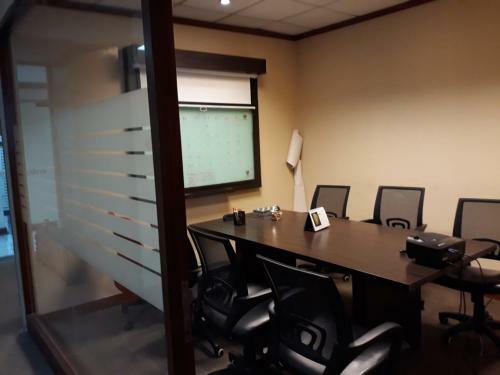 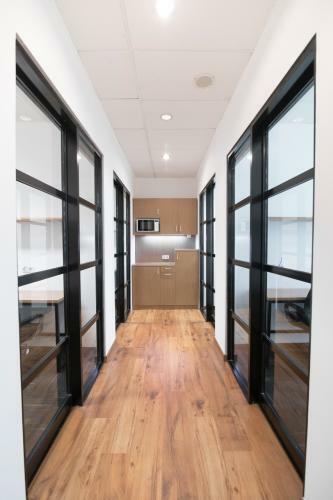 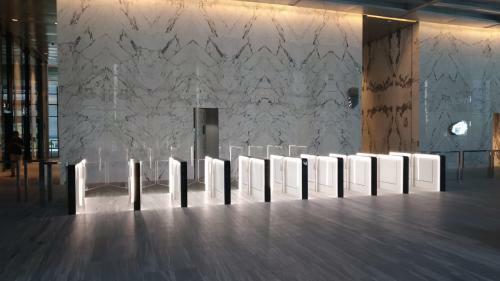 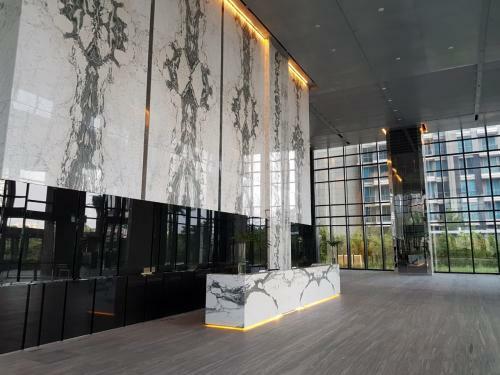 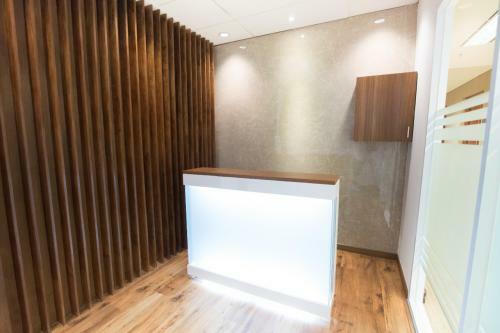 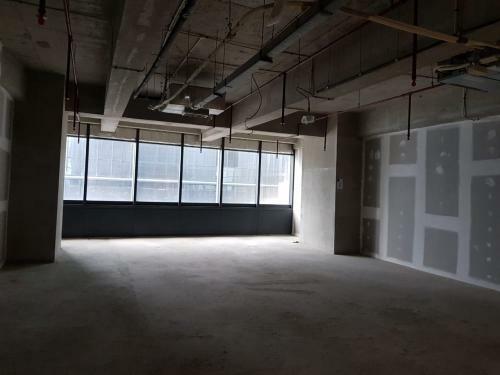 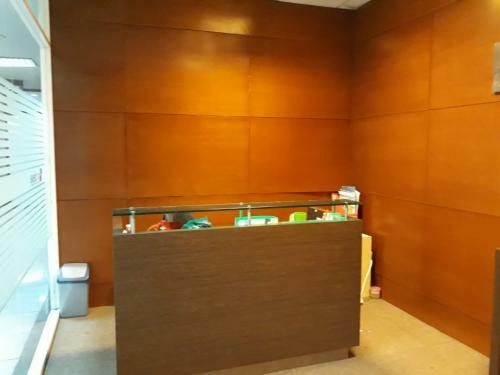 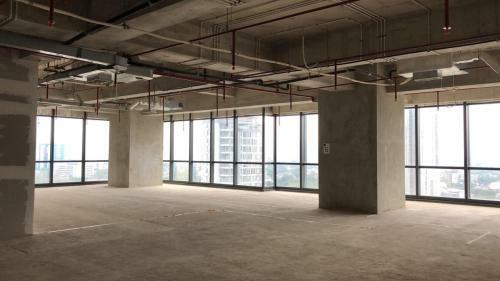 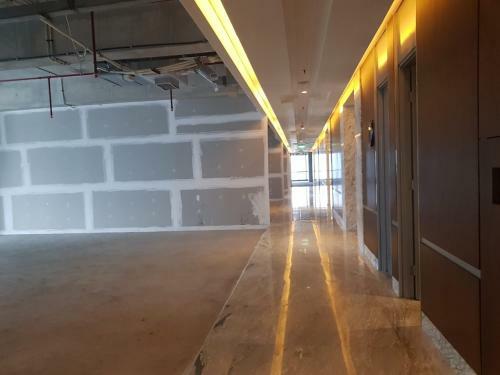 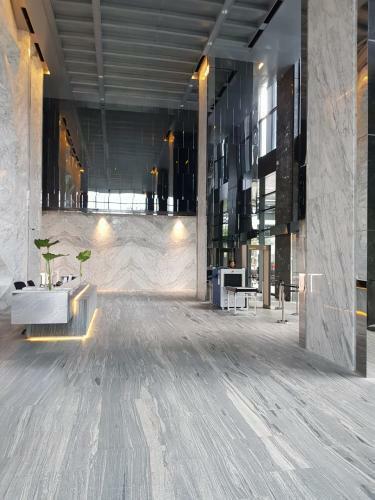 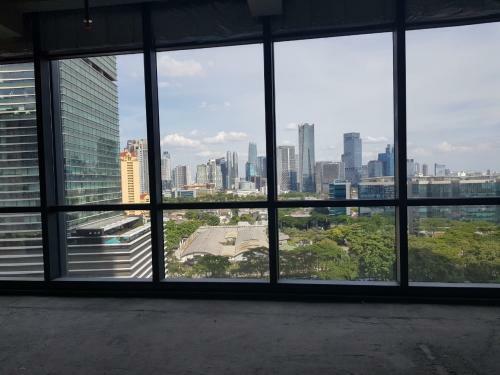 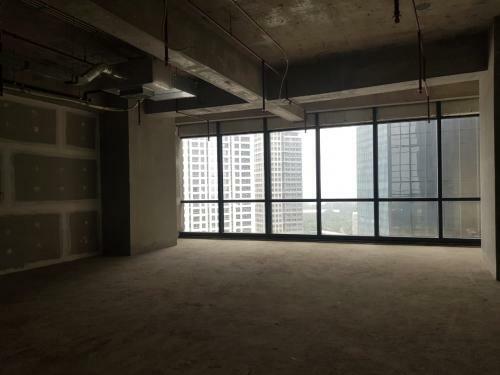 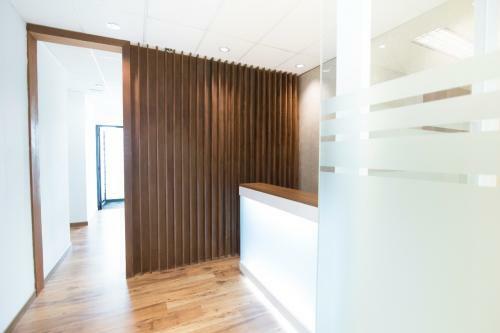 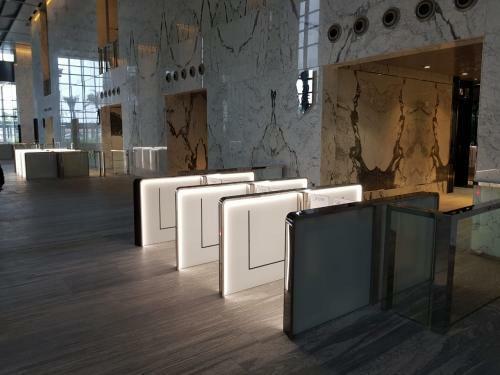 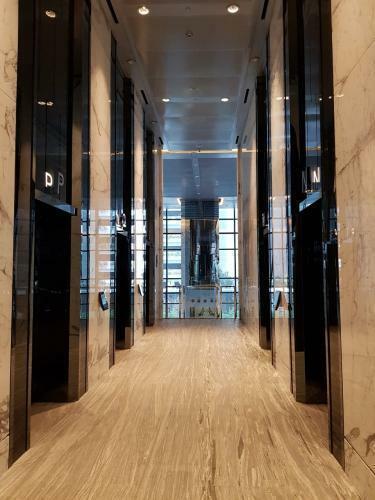 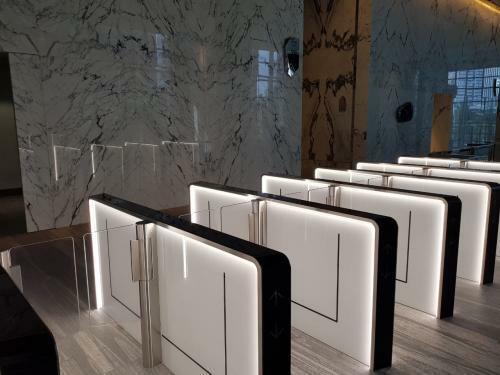 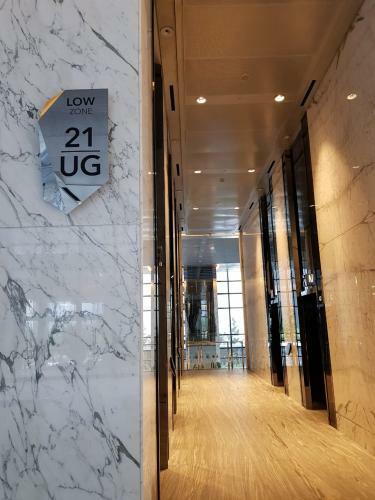 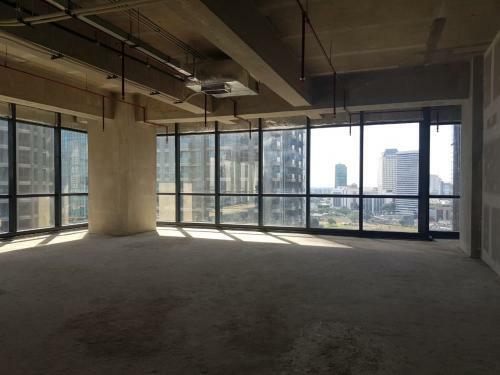 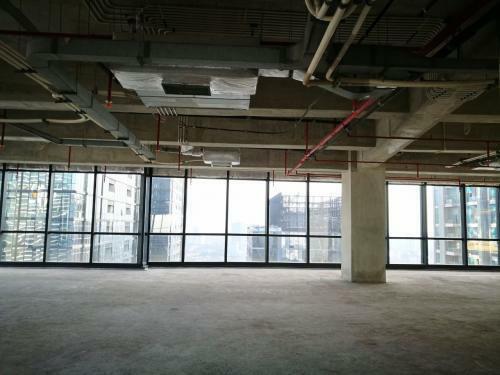 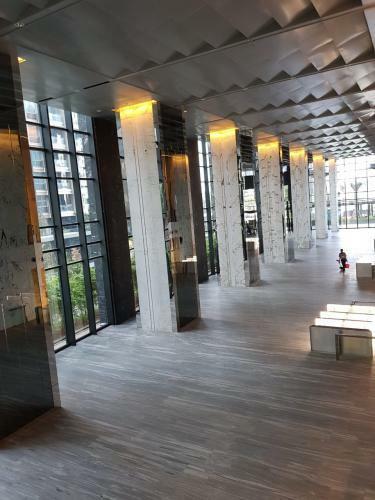 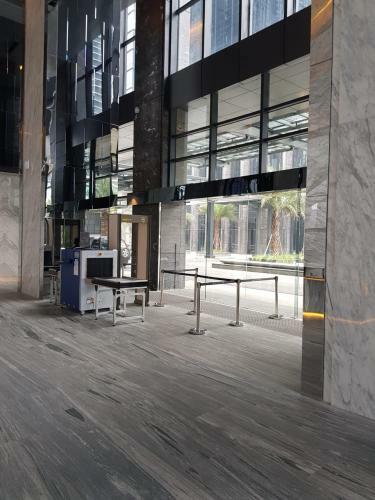 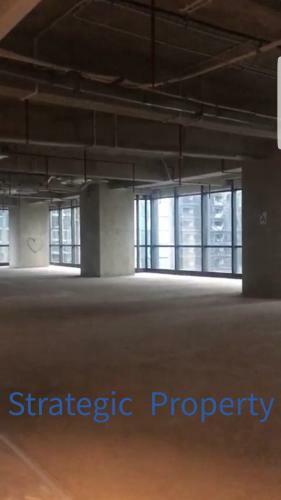 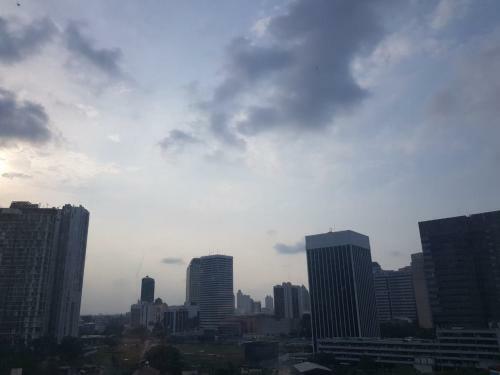 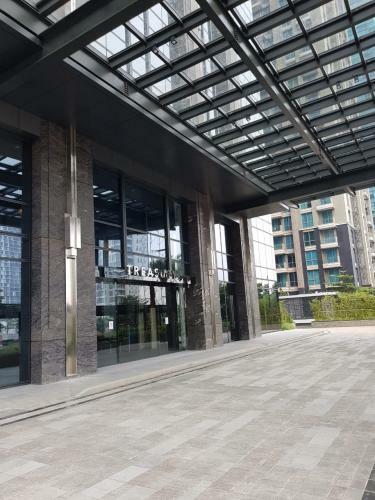 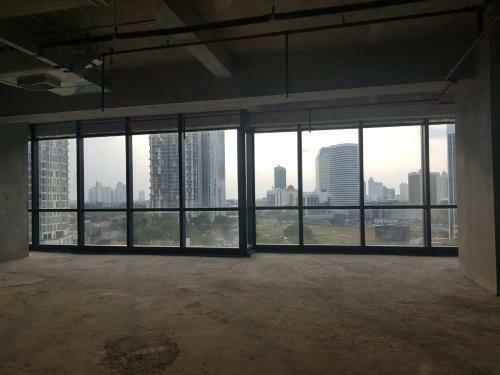 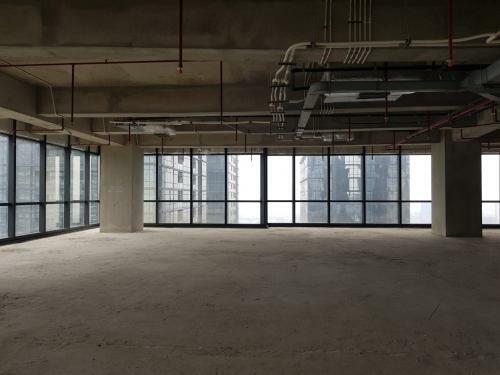 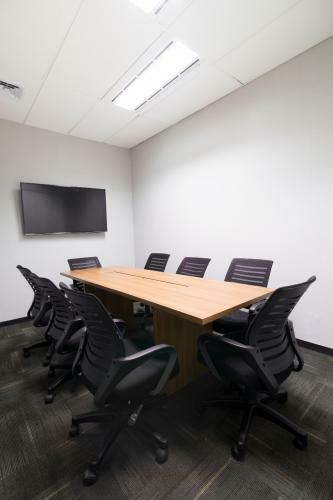 Facility: Spacious luxurious lobby, Access card, Double-decker lift, Basement parking, Helipad parking, Private lift, 24-hour Security and CCTV, Integrated mall, Access to SCBD. 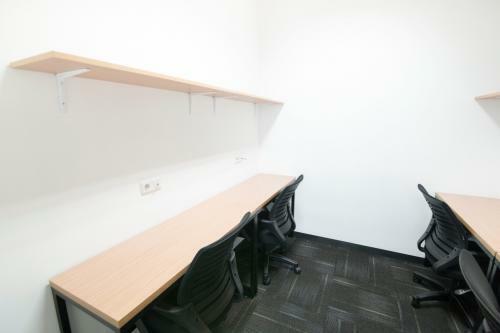 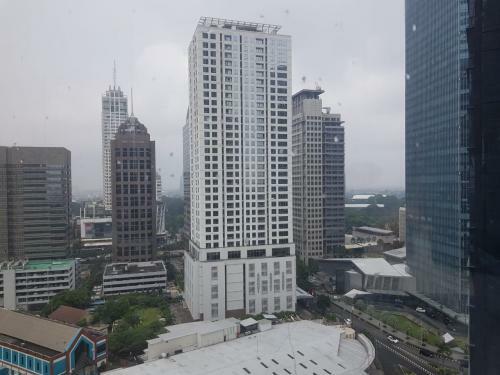 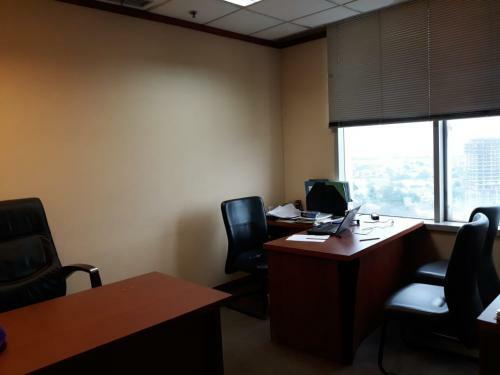 Additional Info: Prime location in South Jakarta with direct access to shopping mall and banking centre. 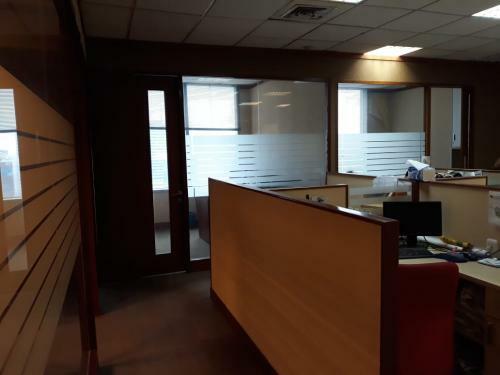 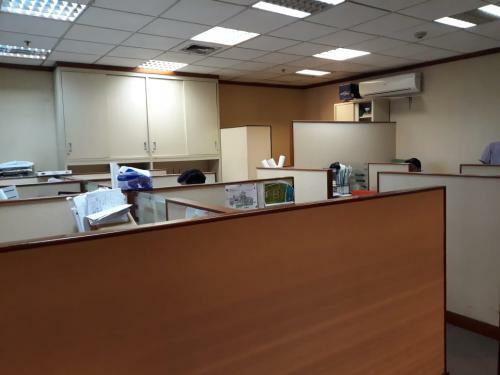 ATM, Restaurant and Mini market, Internet access, telephone line, building access, air conditioner, 24-hours security. 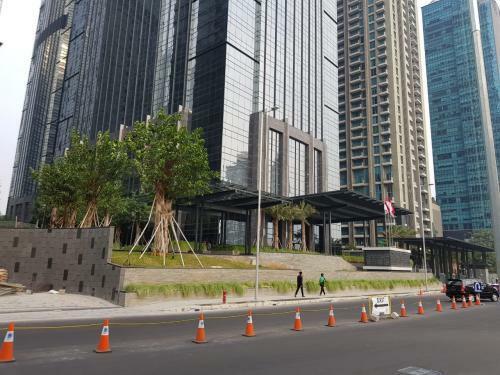 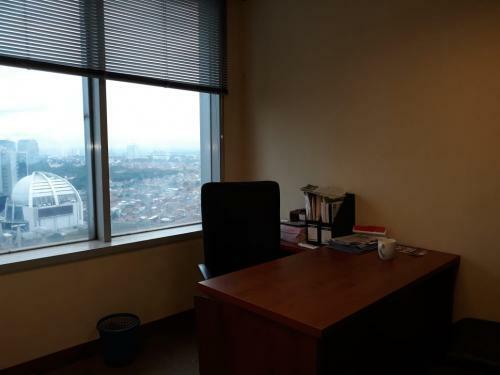 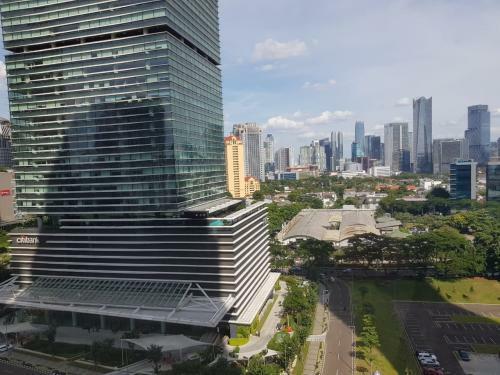 District 8 (Treasury Tower & Prosperity Tower) is a new Premium office building located at the heart of Jakarta’s Central Business District.